An indulgence in the finer things in life may seem counterintuitive to providing goods to the less fortunate, but at Baton Rouge-based jewelry boutique Hands Producing Hope, doing good is the whole idea. 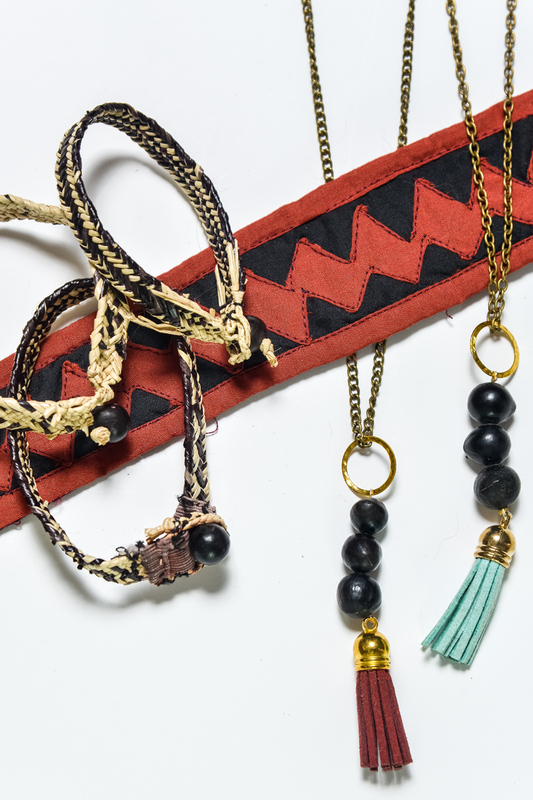 Created by Baton Rouge native Rebecca Gardner, this ethical brand gives work opportunities to the women in the isolated Costa Rican village of Coppey Abajo. Every item purchased provides financial suppo rt and empowerment to the women who handcrafted it. And since the fashion world is always one step ahead of the mortal realm, Hands Producing Hope has recently released its fall/winter collection. 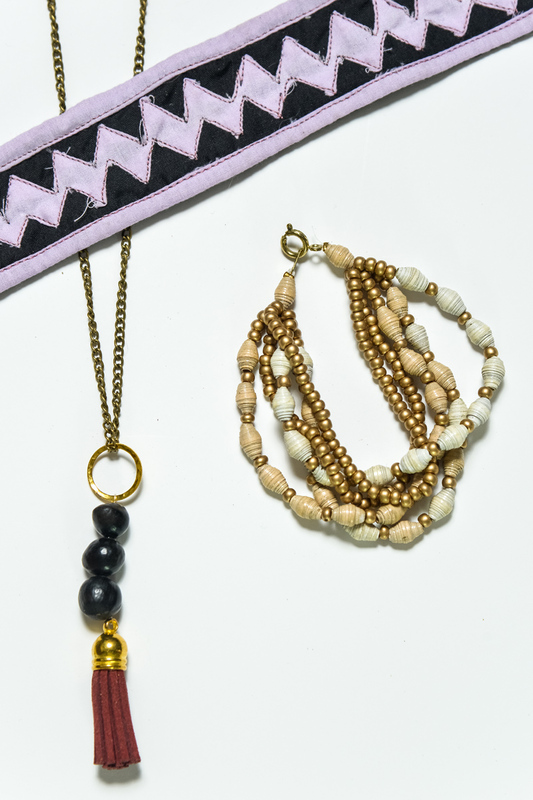 When you choose one of these affordable and infinitely variable bracelets and necklaces ranging from $8 to $52, you’ll look fantastic—but you may feel even better. To purchase items from the fall/winter collection and beyond, or to find out how you can host a Hands Producing Hope trunk show, click here. Save the date: Hands Producing Hope is hosting a fundraising launch party at 5 p.m. Sept. 26 at Tin Roof Brewing Company. Those who go will learn about the company, enjoy live music, a food truck and a raffle. The fundraising campaign, which aims to help launch a program in Rwanda, will continue through October.